The Oscars 2015 took over social media last night; and while everyone was inspecting the stunning gowns and waiting on tenterhooks for the award announcements, I was looking out for the winning beauty looks. For me, this year’s landslide champion in the makeup stakes was Aussie beauty, Margot Robbie who proved that there’s no better accessory than a red lipstick. A subtle brown smoulder around the eyes, flawless matte skin and a pop of bright orange-red lipstick made sure that the “Focus” starlet had heads turning as she hit the red carpet. The knockout look was created by makeup artist Tyron Macchausen, using a gel liner smudged on the inner rims of the eyes and lashings of volumising mascara. For the statement mouth, Macchausen opted for a velvet finish. He lined and filled in lips with a red pencil then topped everything with a slick of Hourglass Opaque Rouge Liquid Lipstick in Raven. The subtle smoke, electric lips combo is one of my all-time favourite looks that never fails to wow. These five lip colours are all long-lasting, have amazingly rich pigments and work well for most skin tones. When this lipstick range launched, I became an instant diehard fan. There wasn’t a single shade that I didn’t love, with a passion. The texture is smooth and incredibly hydrating thanks to the time-release Moisture Complex. 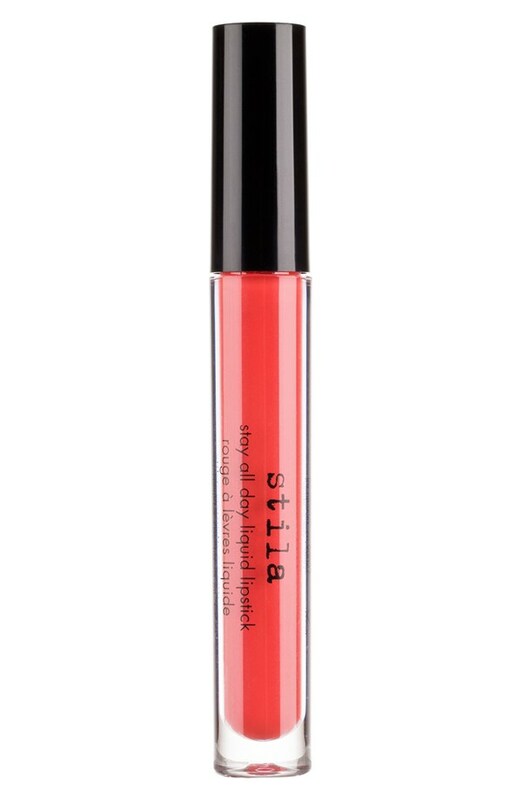 This shade is a would be success at the Oscars or at the office. 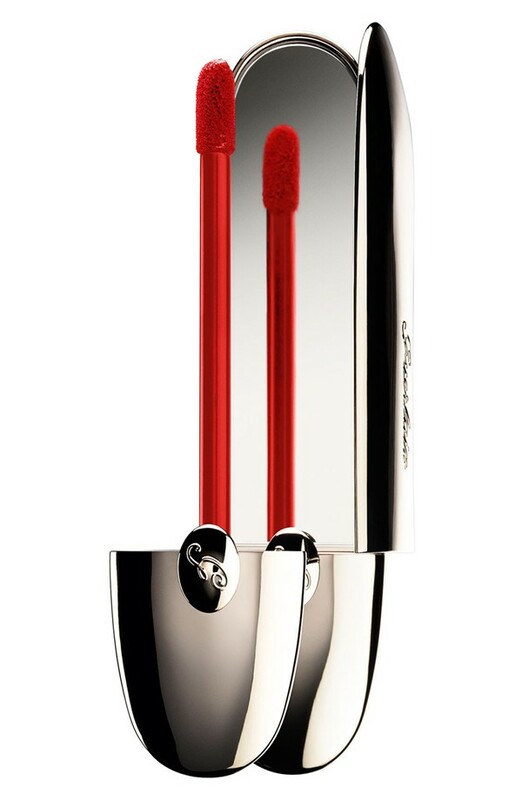 This lip colour is the perfect combination between a lipstick and a gloss. It glides on like a gloss but within seconds dries to a velvet matte finish. 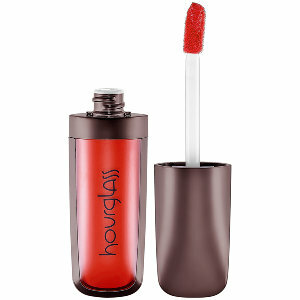 It doesn’t dry out lips and lasts for hours without the need to reapply. 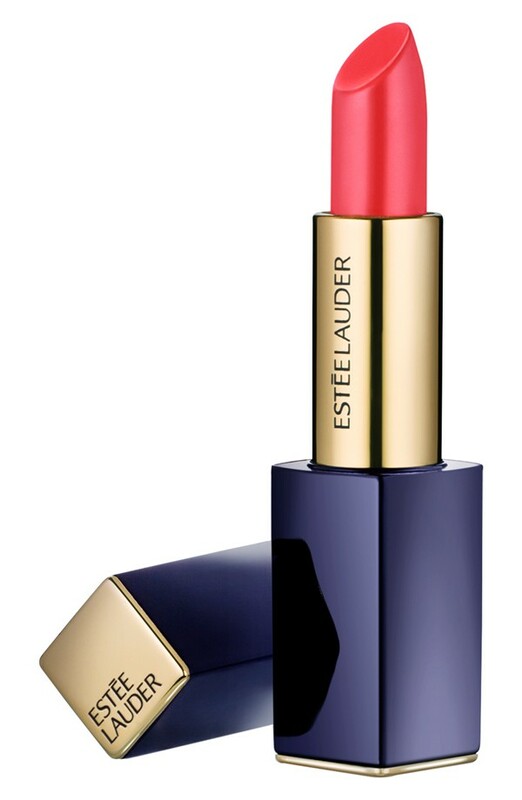 No exaggeration, this lip colour has unparalleled wear time. It gives completely opaque coverage and the colour strength is buildable. Be careful though as it’s super quick to dry so any smudges will stay put all day. This is a great full-coverage, creamy-matte lipstick. 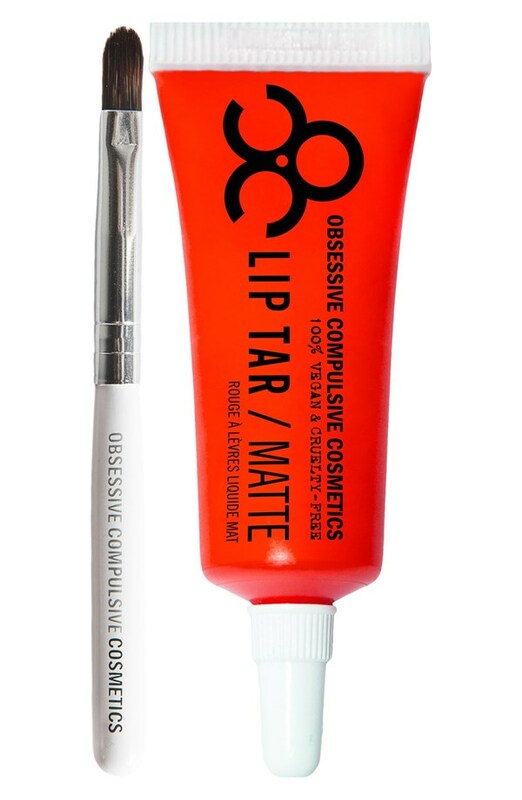 It contains avocado oil and vitamin E so it feels soft and hydrating on the lips.